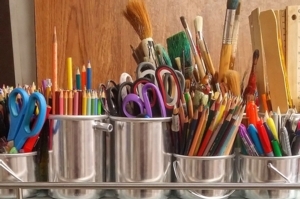 Calling crafters of all experience levels: come craft with us at the library! Join us for some basic instruction, idea sharing, coordinated projects, and good company. No experience necessary. Intended for adults and young adults.